Staying hydrated at work is as easy as access to fresh, healthy water and creating some habits that will help improve your intake. Make sure you have access to a healthy source of safe drinking water at work, such as a bottleless water cooler. There's a variety of models of a bottleless water cooler, which come with different temperature options and features for your workplace. Start your day with a full glass of water! Set the tone for your work hours. Use a favorite glass or water bottle at your desk that you can refill throughout the day. Drinking from the same vessel will also help you track your intake. Are you really hungry? Before reaching for the office candy bowl, see if a glass of water does the trick. Add flavored or sparkling water or brewed tea to your repertoire. Many models of bottleless water cooler dispenser come with hot water, which is also filtered. Water-filled foods are a sneaky way to up your intake. 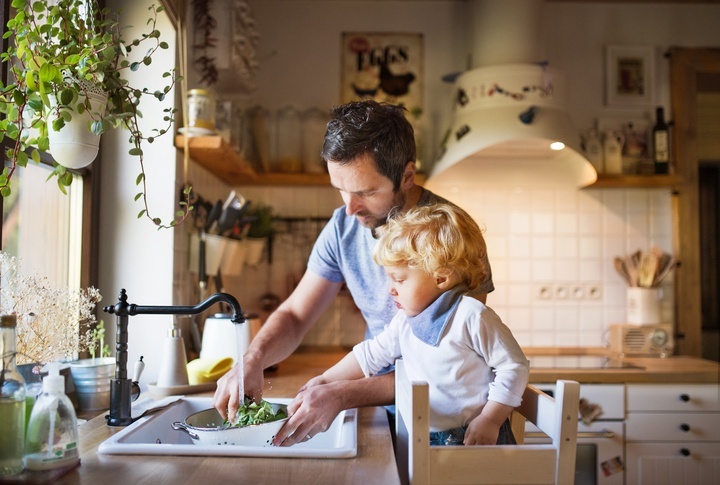 Many foods are hydrating, including hamburgers, chicken, and soups; celery, cucumbers, and lettuce; and grapes, grapefruit, and the aptly-named watermelon. Enlist your coworkers in a staying hydrated at work challenge. See how many days in a row you can drink your recommended daily amount of water, and encourage each other to keep the streak going. Our bodies are made of about 60 percent water. Among the many benefits of drinking the proper amount of H20, it's a habit that can help you — and your colleagues — achieve or maintain a healthy weight, have clear and alert minds, improve moods, as well as keeping vital organs functioning at their very best. After all, our bodies are over two-thirds water! 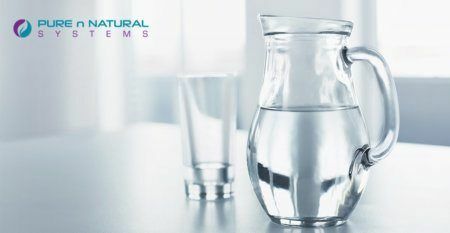 Water is also important for circulation, is a transport material for nutrients and active cells, a shock absorber for joints, and a solvent involved in many of the body’s metabolic pathways. Additionally, drinking enough water is essential for a happy heart. Heart disease is the number one cause of mortality in the United States. If you’re drinking enough water, your heart doesn’t have to work nearly as hard. How much water should you drink? The amount of water you need to drink to stay hydrated at work varies by person. 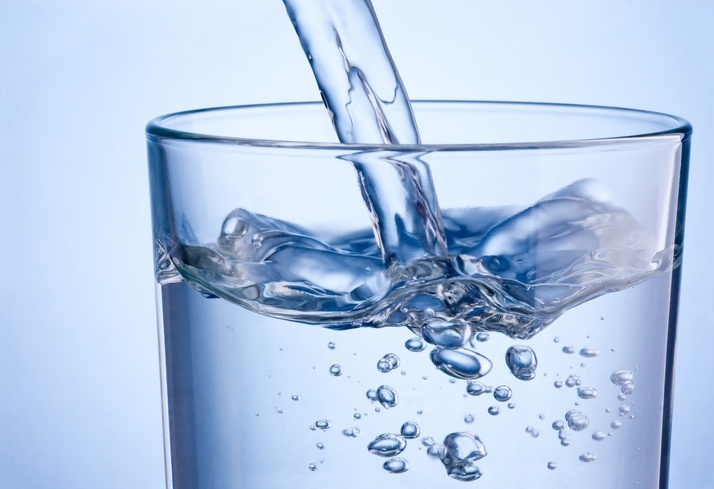 According to the Mayo Clinic, women should drink about 2.7 liters — or 11.5 cups — of water per day and men should drink 3.7 liters, or 15.5 cups.